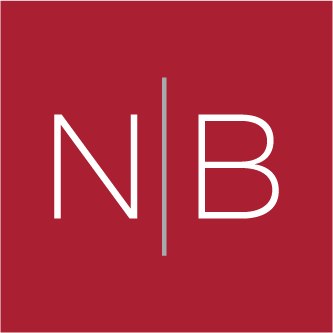 Neil has over twenty years’ experience in executive search and is Director of the CIO and Digital Practice here at Norman Broadbent. Focusing primarily on the appointment of CIO’s, CDO’s and Directors of technology, he is an expert in the acquisition, appointment and retention of transformational talent. In his capacity as a technology leadership specialist, Neil has had the pleasure of working with many different types of organisation; from FTSE100’s to start-ups across every sector. As technology continues to play a more important role in business, Neil has a unique ability to provide exec appointable business leaders from technology backgrounds. Neil began his professional career in Civil Engineering, before transferring to search in 97’. 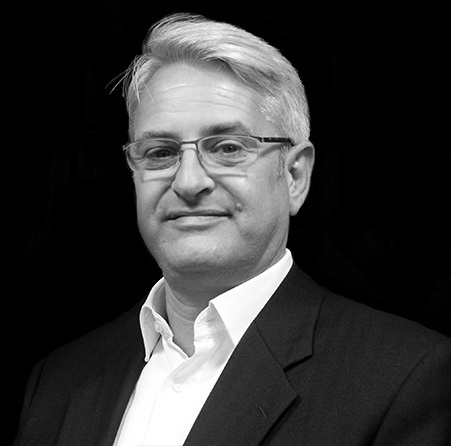 Since then he has lead successful teams both here in the UK and in Asia Pac and delivered mandates all over the globe.